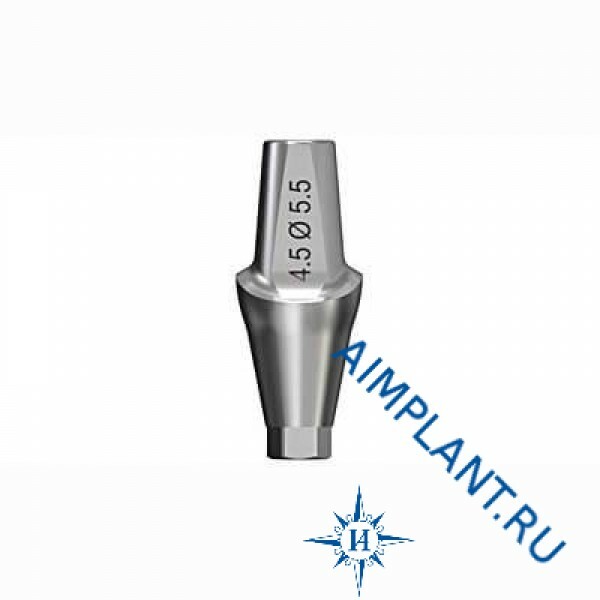 Abutments TiDesign are digitally coded for easy determination of diameter and height. Made from high quality surgical grade titanium, diameter 5.5 mm length 9 mm and 10 mm. 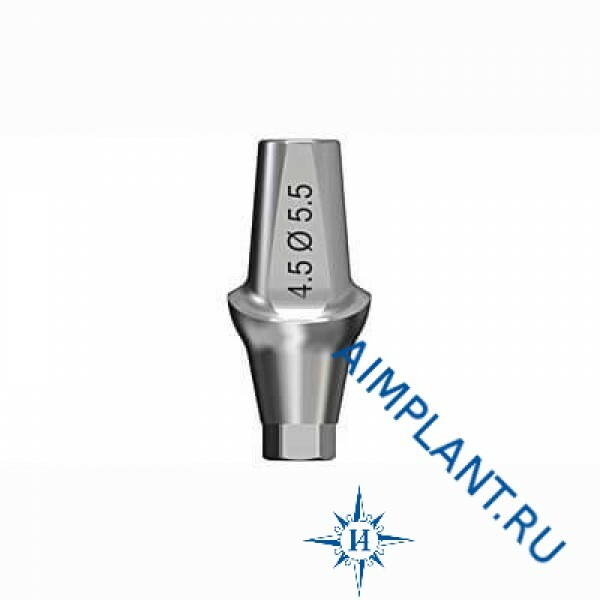 Abutments TiDesign have excellent biocompatibility. The height of the abutment 1.5 mm and 3 mm. Abutments prepared for quick and easy installation. Used with cement fixation.